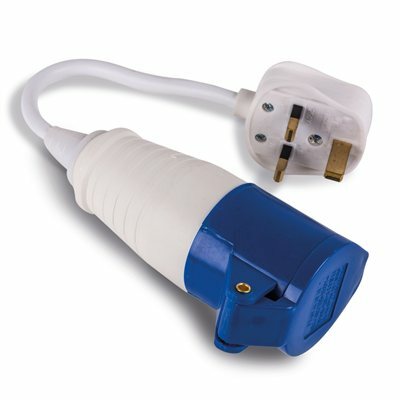 The Mains UK Conversion Lead from Kampa is for use with standard Caravan hook up. It is for connecting a standard 3 pin Caravan hook up. Ideal for keeping your Caravan hooked up to the mains away on holiday. Product does what it says and is a good quality item. Nice, fast and easy delivery at a decent price. First Class service and delivery was second to none. Received this free with a Crusader mobile mains unit and its a great addition as now we can use the mobile mains unit at home as well.